Land subdivision is at the heart of a successful civil engineering project. Bax Engineering, with the technical and practical expertise, delivers the very best in streamlined subdividing land services on the Sunshine Coast and beyond. Subdividing land on the Sunshine Coast may sound simple, but it’s only a smooth process if every factor and process is understood, taken seriously and executed skilfully. For your project to succeed, you need to do your land development right – and avoid falling into the traps that could put your goals and objectives in jeopardy. With Bax Engineering, subdividing land for Sunshine Coast clients can be easy. But because it’s diving into the complex area of land ownership, the terms and processes involved can be hard to understand and navigate without the right support. There is a myriad of rules, regulations, laws, and permits to tackle before a smooth, successful subdivision is possible. For instance, Sunshine Coast land subdivision requires a detailed subdivision proposal – and successfully dealing with this process is faster, easier, and less stressful if you’re properly prepared. Bax Engineering specialises in designing urban development projects from residential subdivisions right through to industrial and commercial designs. We liaise closely with surveyors and town planners as we develop your concept layout, and then turn it into an approved design that we track all the way through to construction. 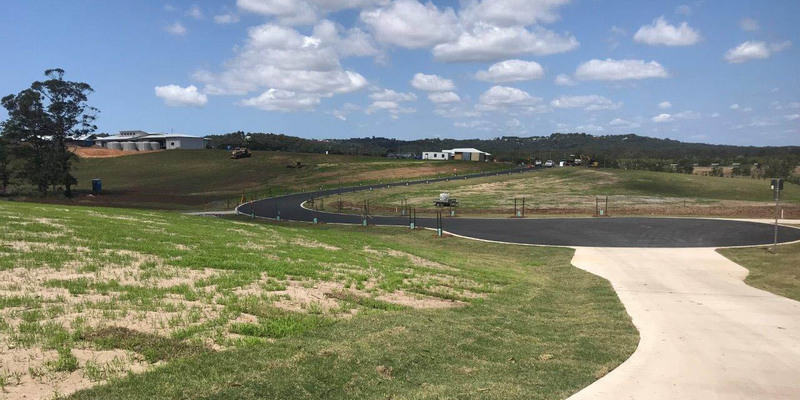 Subdividing land Queensland wide is a tried and tested way to add value to your property, boost your investment potential and put your development project on the fast track to success. But to meet your objectives and tackle all those Sunshine Coast Council subdivision rules, you’ll need support from a local Sunshine Coast civil engineering consultant that is seasoned, confident and experienced. So before thinking about submitting your proposal, seek the advice and support of industry professionals who are knowledgeable, qualified and experienced. Here at Bax Engineering, we work closely with town planners, surveyors, electrical engineers, landscape architects, and civil contractors to develop cost-effective, sustainable outcomes that best meet the needs of our clients and community. There are many detailed steps to follow throughout the land subdivision process, and only a trained eye will know where to tread and what issues to expect. 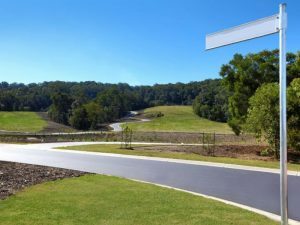 Bax Engineering will navigate the fastest, smoothest and most-effective path through the entire process as you go about subdividing land Sunshine Coast wide. Whether your development project is big or small, Glenn and his team are ready to help with exceptional service that is tailored to your needs and budget. It’s no mistake that we continue to add to the success stories of those subdividing land in Queensland. So for helpful advice and services when it comes to land subdivisions, let Bax Engineering guide you smoothly through the process of utilising your land as successfully as possible. Ready to explore your options with Bax Engineering? Get in touch with Glenn on 0407 021 300.